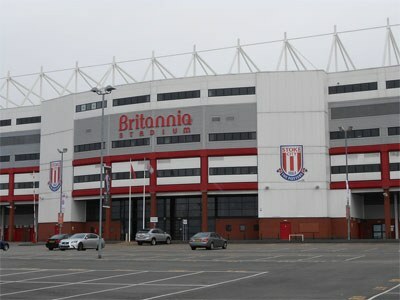 Stoke is one of the oldest English football teams. They began as Stoke Ramblers, but has been known as Stoke City since 1925. One of the best periods for the club was between 1933 and 1953, they played in the top division and managed to reach the fourth place twice. They have also a Football League Cup victory from 1972 and would reach the FA Cup final for the first time in 2011. Some of the most famous player profiles in the club's history are Stanley Matthews, Neil Franklin, Gordon Banks and Jimmy Greenhoff. The football club was founded in 1863 as Stoke Ramblers. It has been a member of the Football League since its inception in 1888. Stoke was, however, outvoted after two years and had to play in Football Alliance the 1890-1891 season before returning to the Football League again the next season. The club faced bankruptcy in 1908 and was forced to leave the Football League once again. They would return to the league in 1919.